The Motorola LS3408 Series: LS3408ER and LS3408FZ includes both an extended range version and a fuzzy logic version. The extended range version captures 1D barcodes under harsh conditions, even when labels are at varying distances. 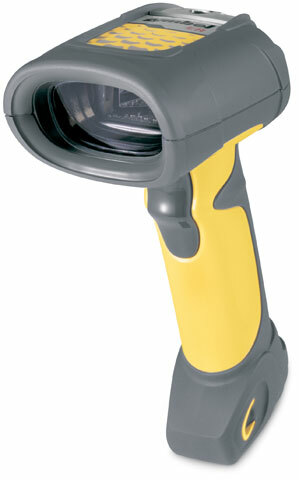 The fuzzy logic version reads 1D barcodes that are dirty or damaged. Both versions have a rugged design ideal for harsh industrial applications. 3 Year Zebra OneCare Select. Includes Comprehensive coverage. Check datasheet for regional availability.